Jenna was born in Northern Ontario and is a member of the Matachewan First Nation. She has two degrees from the University of Ottawa: Social Sciences (2007) and Education (Primary and Junior, 2008). 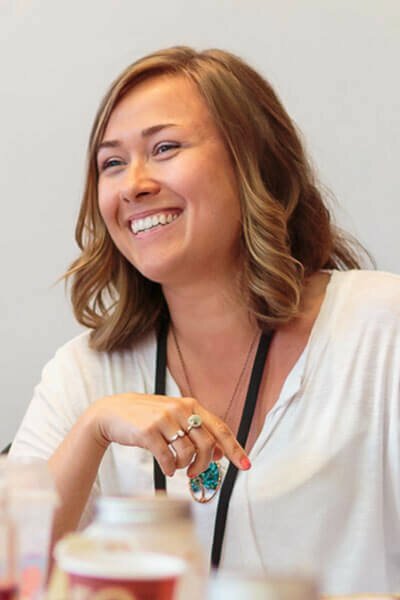 While in school, Jenna worked with an Aboriginal Community Development organization, volunteered as a tutor in a Children’s Aid Society model home, worked in tourism with the National Capital Commission, and lived in Spain. Jenna is a Program Analyst and Advisor at Global Affairs Canada. In her free time, she enjoys travelling, landscape photography, outdoor recreation any time of the year, dancing and attending live music shows.